Belgium's federal parliament has unanimously approved a bill to cut the 21% "tampon tax" on women's sanitary products. The new VAT rate of 6% is part of a European tax directive, which aims to make basic necessities cheaper and more accessible to consumers. It follows a long campaign by consumer protection group Test-Achats and women's right movement Belges et Culottées, which had campaigned under the slogan: "Menstruation is not a luxury". 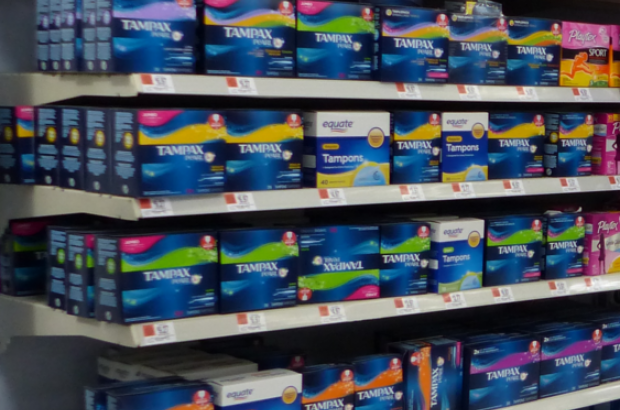 The VAT cut means tampons, sanitary towels and menstrual cups will no longer be classified as a "luxury good", and should in theory bring prices down by about 12%. Parliament also agreed to reduce the tax rate on defibrillators - and make donations of surplus food by restaurants to food banks and charities exempt from VAT.